Deletion is heterozygous and involves the long arm, q, of chromosome 22, hence the name 22q11.2 deletion syndrome. Up to 50 genes may be affected as a result of such deletions. 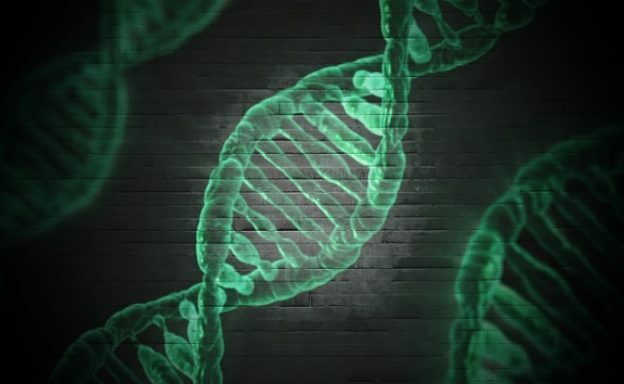 About 93 % of cases are de novo mutations during early fetal development while 7 % are inherited in autosomal dominant patterns from affected parents. The frequency of DiGeorge Syndrome is 1 in 4000 births. 22q11.2 deletion syndrome is inherited in an autosomal dominant pattern. Congenital heart disease, found in around 40 % of the individuals. 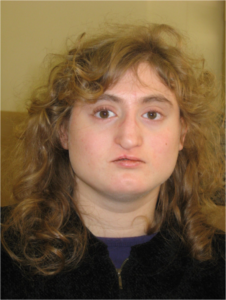 Variations in the phenotypes of DiGeorge syndrome make the diagnosis difficult. Patients who have one or more deletion signs are more likely to have 22q11.2 deletion syndrome. There is no cure for the 22q11.2 deletion syndrome. Management is aimed at treating the associated features of the disease. Treatment revolves around a multidisciplinary approach with the aim to improve the function of affected organ systems. Kobrynski LJ, Sullivan KE. (2007). “Velocardiofacial syndrome, DiGeorge syndrome: the chromosome 22q11.2 deletion syndromes”. Lancet. 370 (9596): 1443–52. doi:10.1016/S0140-6736(07)61601-8. PMID 17950858. Packham, EA; Brook, JD. (2003). “T-box genes in human disorders”. Hum Mol Genet. 12 (Suppl 1): R37–44. doi:10.1093/hmg/ddg077. PMID 12668595. Miller, Kimberley A. (2008). “FISH Diagnosis of 22q11.2 Deletion Syndrome”. Newborn and Infant Nursing Reviews. 8 (1): e11–e19. doi:10.1053/j.nainr.2007.12.006.